With the impending storm this weekend, we turned to local Sarah Craun of the Monticello Wine Trail to find out how this weather affects our local wine production. “While winter may seem like a time of rest for the area’s grapevines, this season is just as critical as the rest. The biggest winter threat in the Monticello AVA is the possibility of sub-zero temperatures. 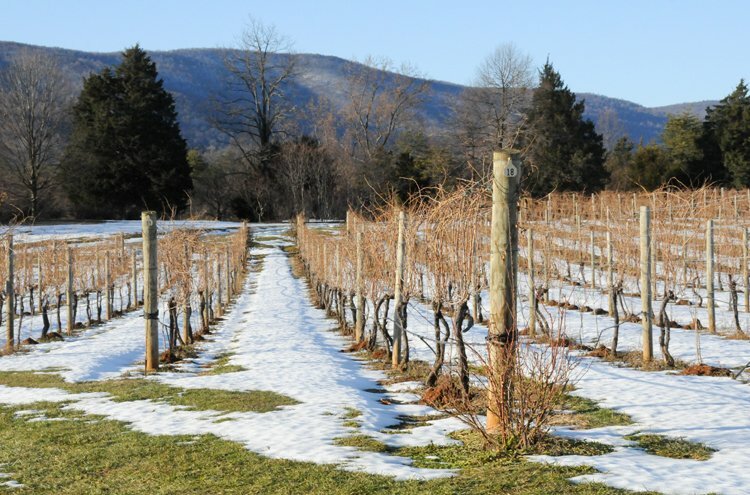 Temperatures below -1°F can permanently damage a vine and effect its production potential for years to come as well as its overall survivability. There are many things a vineyard manager can do to protect against cold temperatures, from “hilling up” dirt around the base of new vines for insulation to using windmills (or even helicopters) to circulate warm and cold air. But nature has perhaps one of the best methods of protecting vines from extreme cold: snow. 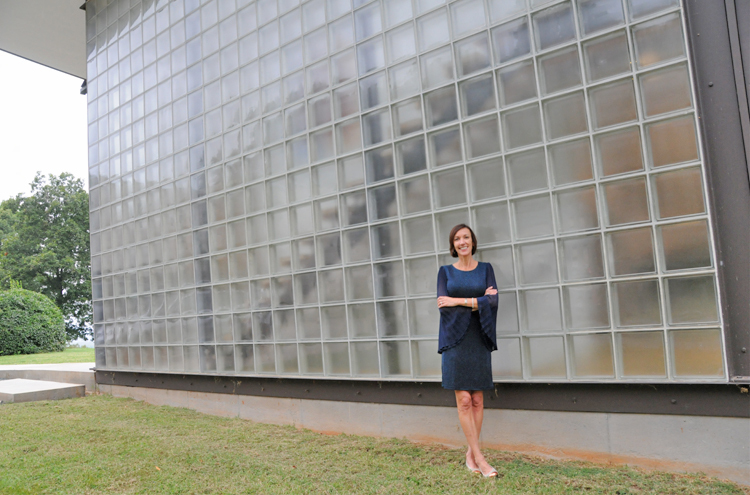 Lyn Bolen, the owner and curator of the Les Yeux du Monde Gallery, began to exhibit art with a singular goal in mind—to show and nurture world-class art in Charlottesville. Now, after twenty years, she celebrates a wonderfully successful venture with a show by artist Herb Jackson. 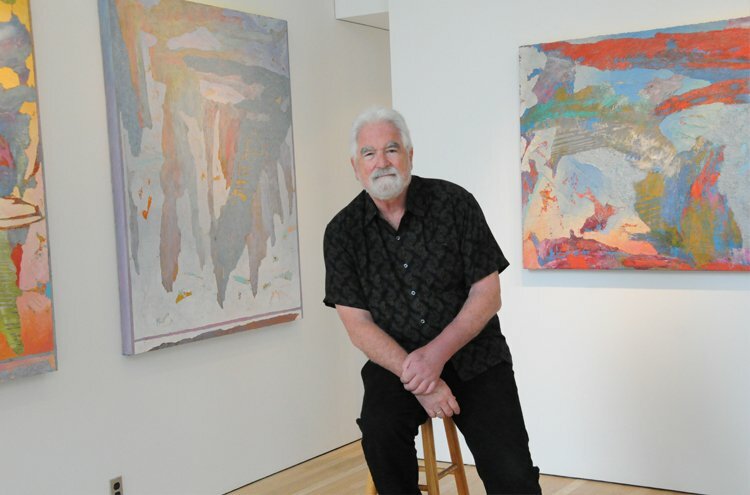 Jackson, an award-winning artist and professor at Davidson College, was the first artist to ever exhibit with Bolen. 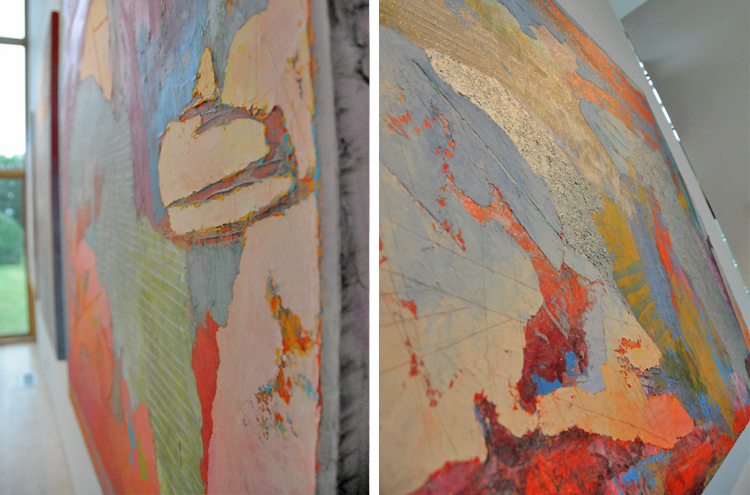 His work—very visceral—uses art mediums to add depth and texture to his paintings. To see other great works from renowned artists, visit Les Yeux du Monde’s year-round exhibits. To read and see more about Bolen, Jackson and the Gallery, pick up your copy of Charlottesville Wine & Country Living at one of your favorite local vendors today! Since the first hounds made the trek from England to the shores of Maryland in the 1650s, fox hunting has been a long standing tradition on the East Coast, particularly in colonies such as Virginia. The first organized “club” hunt took place in the 1700s, and it continues to be enjoyed by iconic colonists such as George Washington and Charlottesville’s Thomas Jefferson. 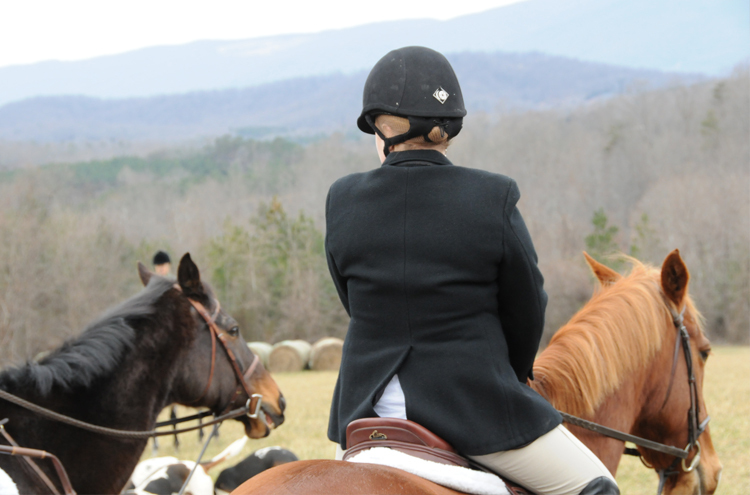 The oldest continuing hunt in America is the Piedmont Fox Hunt, which began over 150 years ago in the historically steeped Virginian countryside. 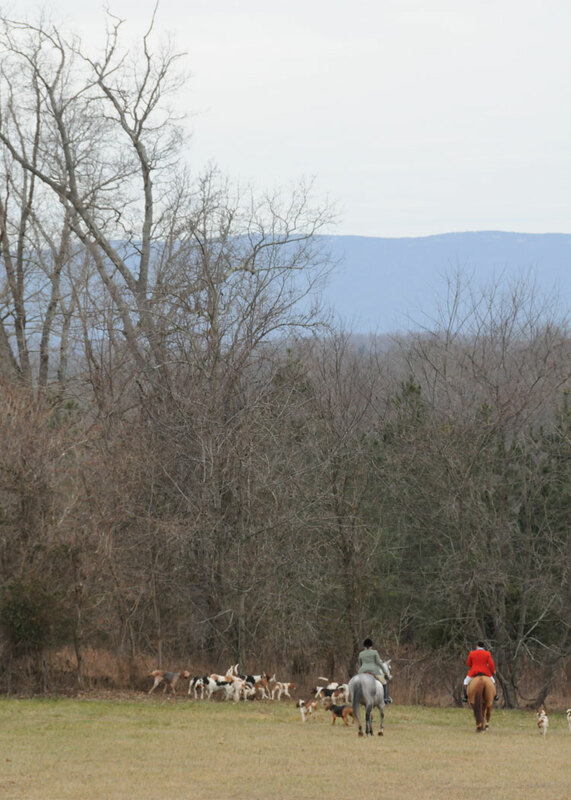 While it is easy to connect the dots between fox hunting and preserving Virginia’s colonial sporting traditions, it is a little known fact that many hunt clubs and individuals are advocates in the conservation of land and wildlife. Even the Masters of Foxhounds Association & Foundation (MFHA), the collective group under which all hunt groups of America fall, strongly supports local charities in conservation efforts. MFHA lists the benefits of conserving land for fox hunting, not the least of which “prohibit land uses such as subdivisions, shopping centers, malls, factory farms and many other undesirable practices.” The Foundation also encourages “farming, parks and many other uses which are consistent with outdoor recreation,” even giving out awards for clubs and individuals that make significant contributions to the cause. With its historical and philanthropic ties to America, fox hunting continues to be a sport that preserves colonial traditions and our beautiful lands. 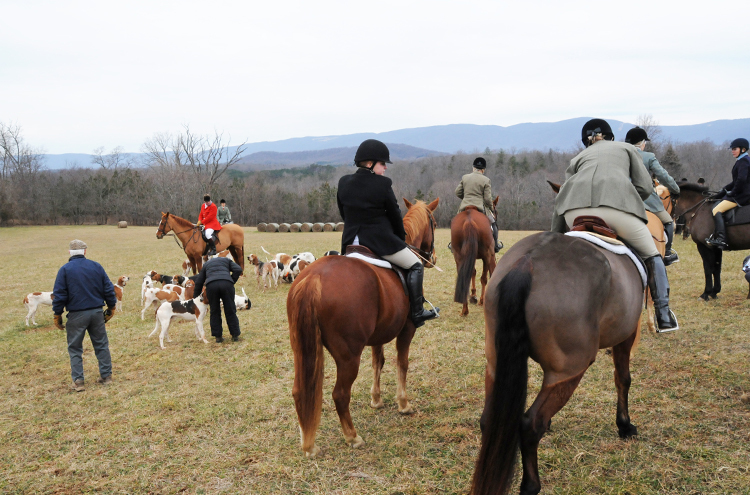 To read more about fox hunting traditions and practices in Virginia, and for a look inside the Farmington Hunt Club just minutes from Charlottesville, pick up your copy of our inaugural publication at your favorite local vendor! 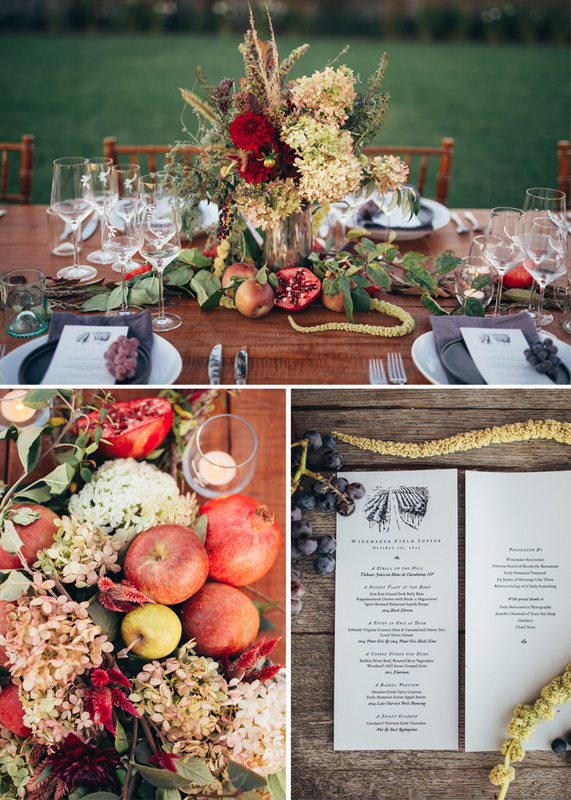 Joy Jaynes of Mornings Like These gave us an inside look at the beautifully planned and executed Harvest Dinner this autumn at Early Mountain Vineyards. 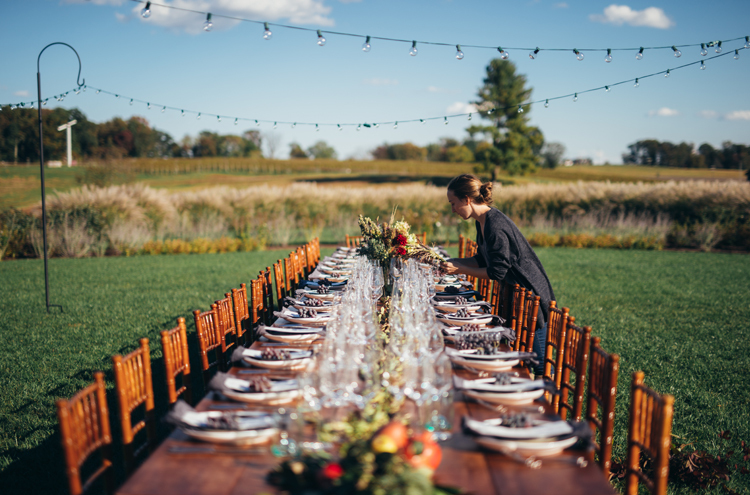 Set in the Blue Ridge foothills of Virginia, just under two hours from Washington, DC, Early Mountain is often frequented by wine enthusiasts and eager brides and grooms. “We wanted to introduce the local community to a side of Early Mountain that has never been seen before,” says Jaynes. 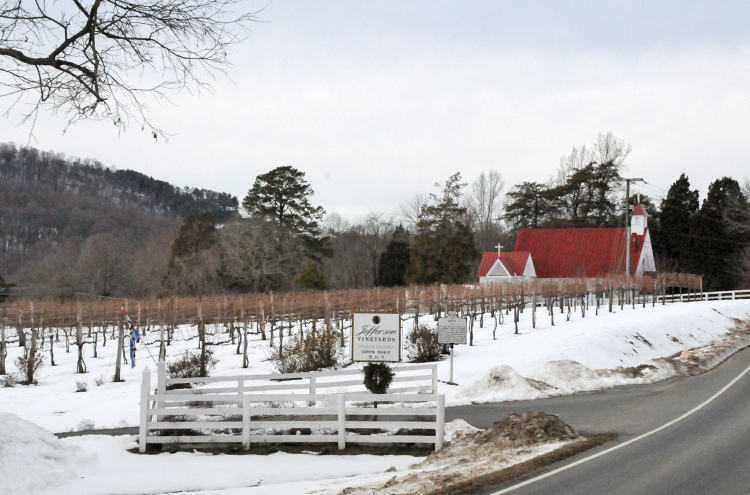 Their goal: to embrace the best of Virginia – the food, scenery, wine and company. 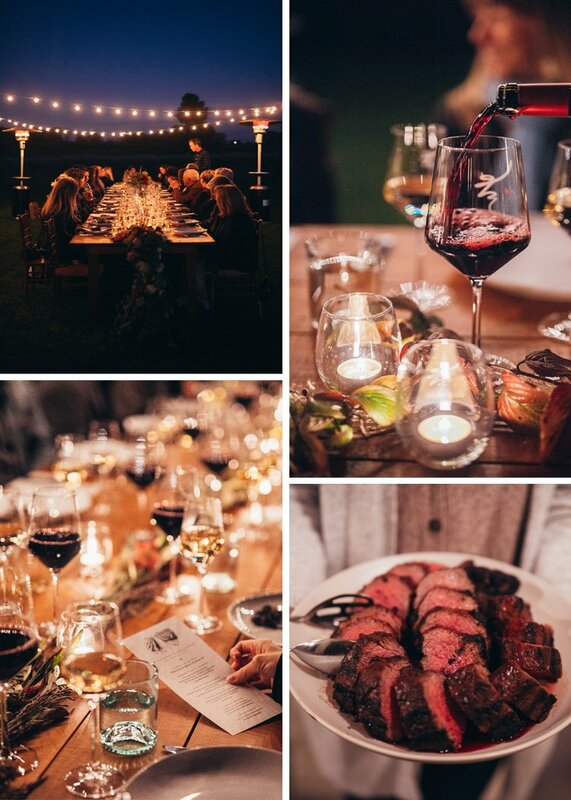 By hosting a supper sourced by local farms, introducing exclusive wines made on the property and foraging for greens and flora that grew around the vineyard, Early Mountain aimed to inspire their guests to live locally. 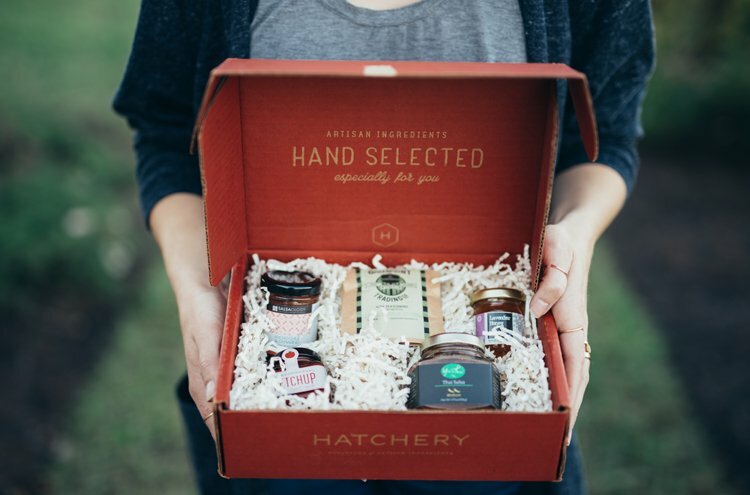 As the attendees departed, each was given a tasting box by the event’s sponsors at Hatchery, including a three-month complimentary membership to their Tasting Box program. “We chose to partner with Hatchery because of their devotion to celebrating small, local makers. We had hoped to leave our guests with the feeling of community and inspiration,” Jaynes says.